NB: The correct protective clothing must be worn by those undertaking chainsaw operation. 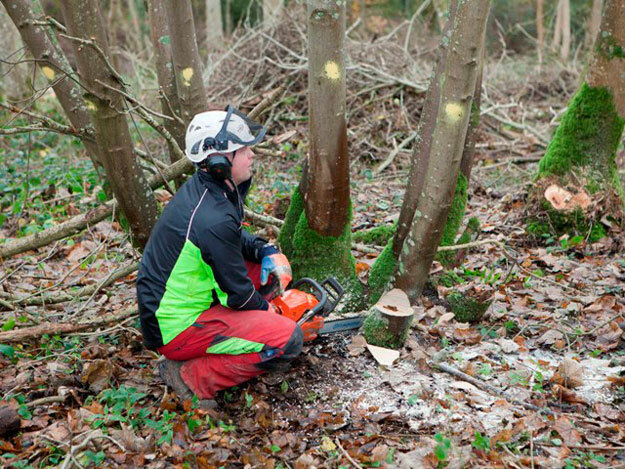 This course is for anyone who is required to operate chainsaws, outside of forestry and arboriculture, for cross cutting and felling small trees up to 200mm only. 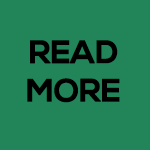 NB: Instructors have been instructed not to undertake training where trainees do not have the appropriate protective equipment and appropriate saw. Hire of chainsaw, protective clothing, and fuel £65+VAT per week.